The Grumpy Old Troll has been mean to his friend Mouse. Now he needs to ask Mouse to forgive him. But what should he say? 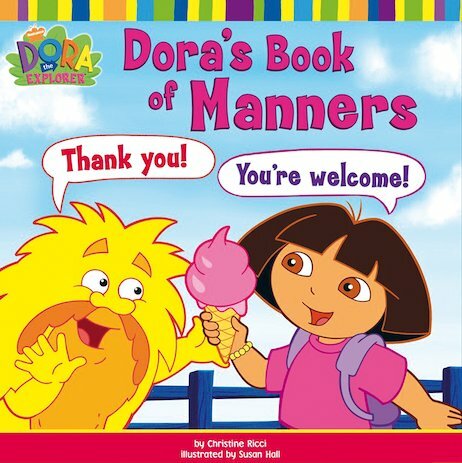 Join Dora and Boots as they help him pluck up the nerve to say sorry, learning some important lessons about manners along the way. A colourful storybook full of handy advice from the feisty little Explorer. Thank you, Dora!